B~T STA-TITE Sta-Tite Guide Rod for the G20, G21, G21SF. Any 6mm I.D. 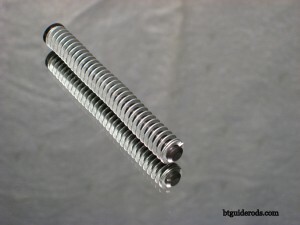 spring designed to be used in the G20 will work on a Sta-Tite rod.